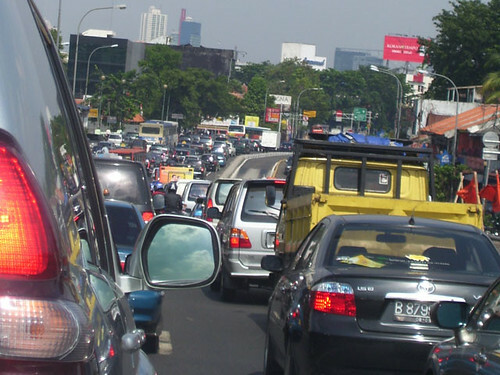 I just found an article that Nissan plans to double car production in Indonesia by 2013. WHY? 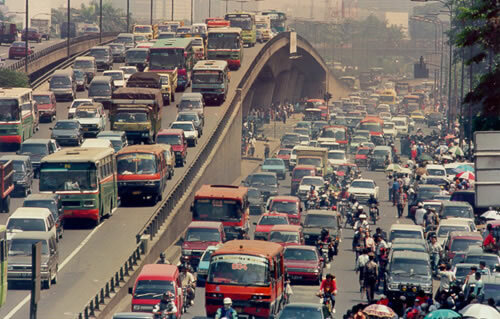 I understand that car production would be great for Indonesia's economy and Nissan's sales but do they not know that Indonesia is already overcrowded with people, vehicles and bikes? Click on images to be taken to their links. See the full article at Businessweek.